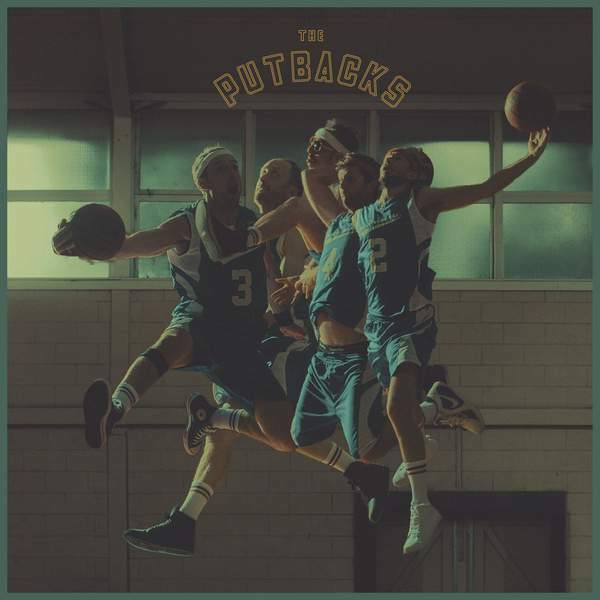 The Putbacks' new record is an odyssey of modern soul, future funk, vintage cinematic beats and time-traveling jazz. The group alternate between energetic breaks and reflective interludes with precision, showing at every turn why they are acclaimed as one of Melbourne's most adventurous ensembles. Produced by Paul Bender of Hiatus Kaiyote, the album also features contributions from luminaries Bilal and Miguel Atwood-Ferguson. For the chance to win a copy of this week's Album Of The Week, Triple R subscribers can email us before Sun, 25th Nov 2018 at albumoftheweek@rrr.org.au with their full name and subscriber number in the subject line. We have a prize policy of 1 CD per subscriber per month so we can share the love and make it fair for all!